This recipe is a simple, quick, healthy family meal that can be cooked and prepared in about 1 hour without a lot of mess in the kitchen. 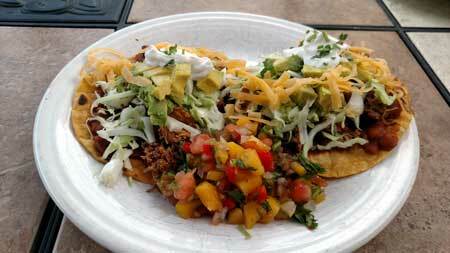 It works great for a family that wants to have a delicious and nutritious meal but has a full calendar on the weekdays. 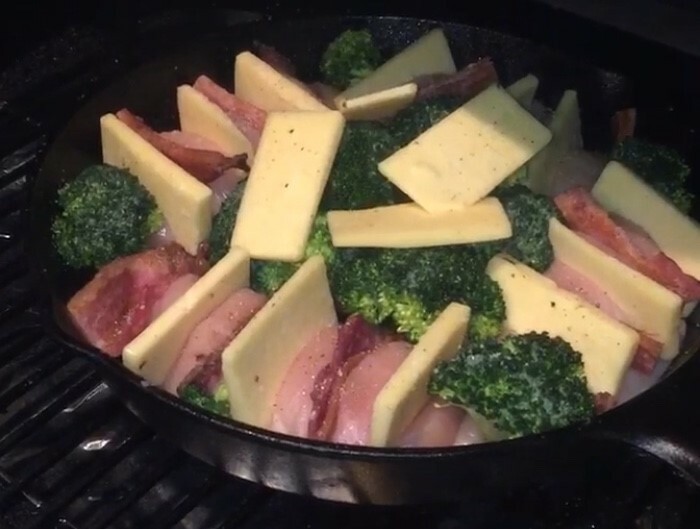 The ability to do a true reverse sear is one of, if not the best feature of the Kuma Wood Fired Grill. A reverse sear involves cooking/smoking the steak before searing giving you that steakhouse flavor at home. This recipe is one for the books, whether you’re in the doghouse with your significant other or trying to woo a potential love interest, this recipe is sure to be a home run. 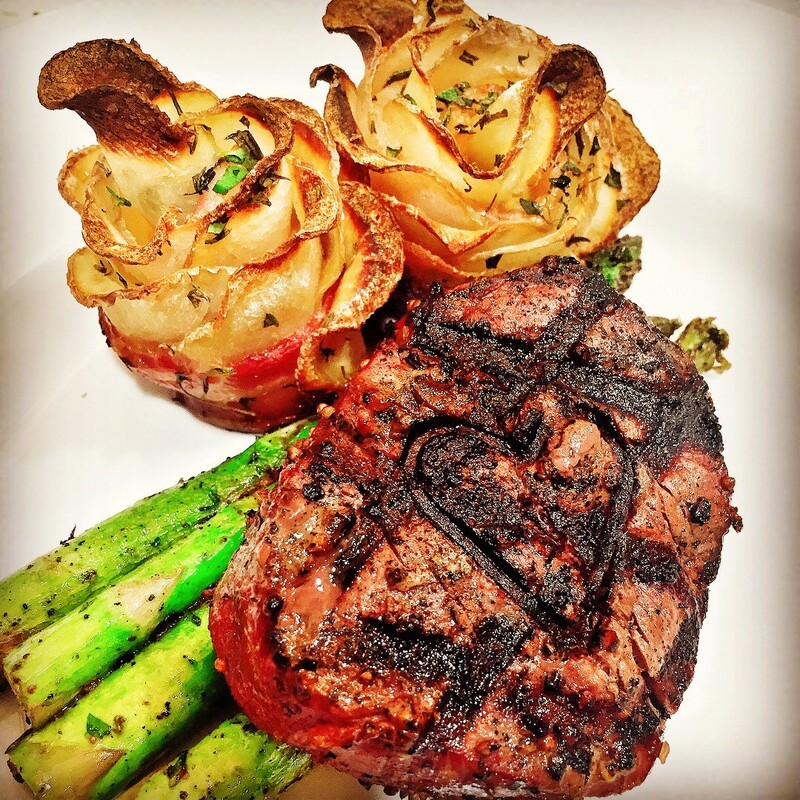 This meal was accompanied with Yukon gold potato roses, asparagus and a Diane sauce. Outside air kits allow you to supply fresh air from outside the home directly to a Kuma wood stove or fireplace insert. Although a Kuma Stove will operate just fine by drawing room air, many local building codes will require the installation of a fresh air intake. 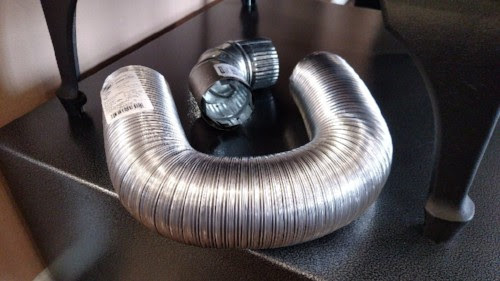 Both the 3" and the 4" outside air kits now come with 8 feet of flexible aluminum duct. Previously the kits contained 4 feet of flex duct. The new kits also now include an adjustable elbow that allows you to make tighter turns than the flexible ducting will allow. This elbow will be most useful when you are supplying fresh air through the wall behind a leg model stove. As always, the kits also include a hooded wall vent, trim ring, start collar, foil tape, and fasteners. 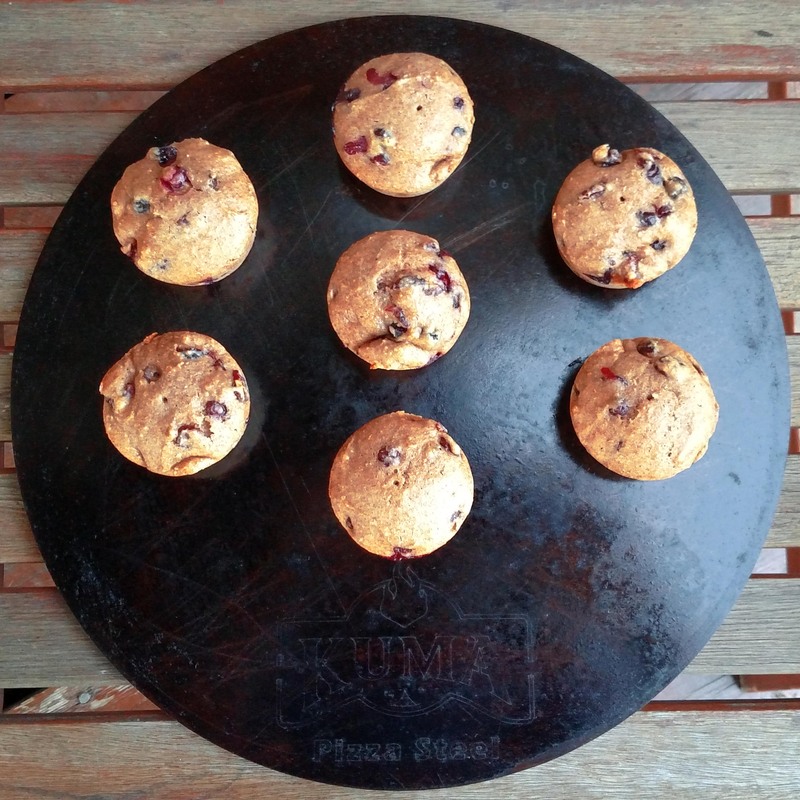 On the grill but not grilled, these hearty muffins were baked at 375° on the Kuma Platinum SE pellet grill using the indirect cooking method. Do you like short ribs? Then oxtails are for you: Rich and tender beefy delight! 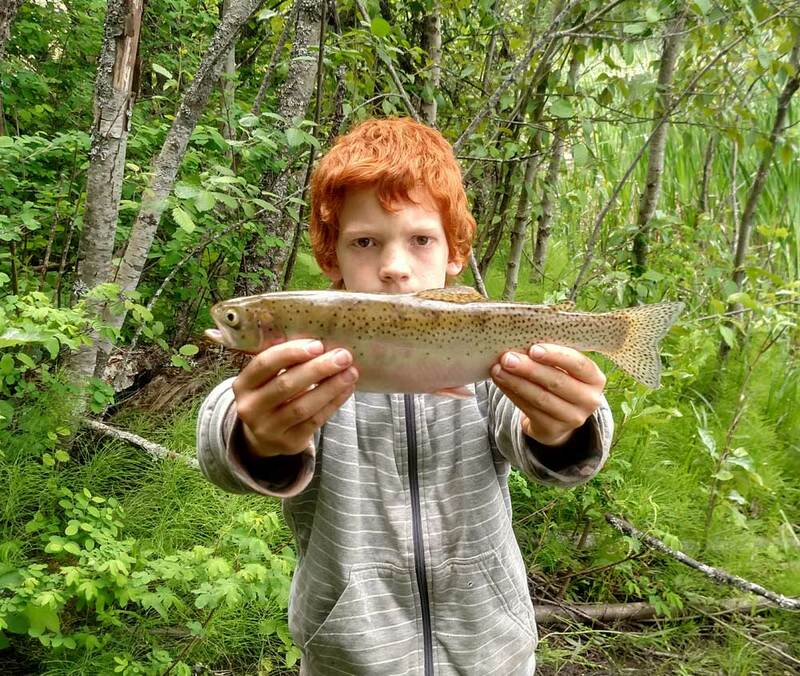 Father and son share their weekend adventure of "Campfire Trout" with the rest of the family at a weeknight dinner. The pellet grill does an impressive job of duplicating a shore-side campfire. 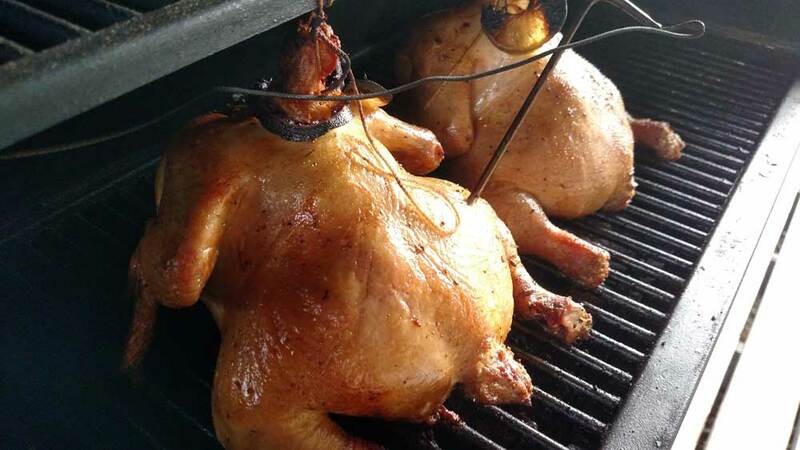 This recipe offers a different and quite possibly a better take on beer can chicken. 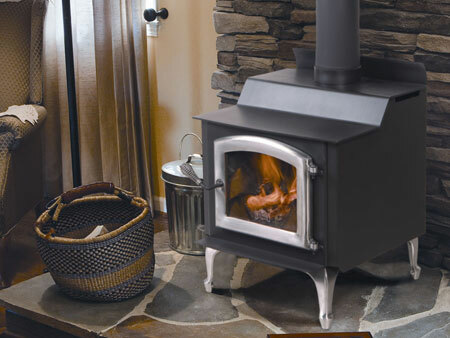 Why Choose a Kuma Wood Stove? 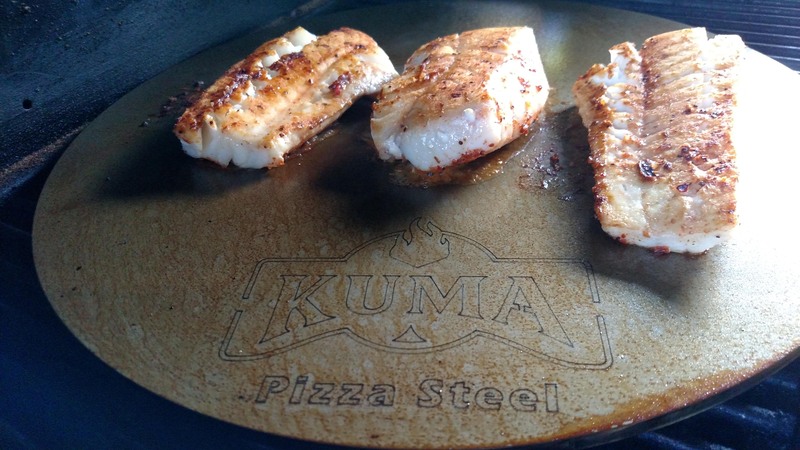 Kuma Stoves has been in the Wood Stove manufacturing business for over 35 years! With that time, we have become the leader in quality and dependability. We pride ourselves in the fact that our expert craftsmen manufacture each of our products here in the United States of America.